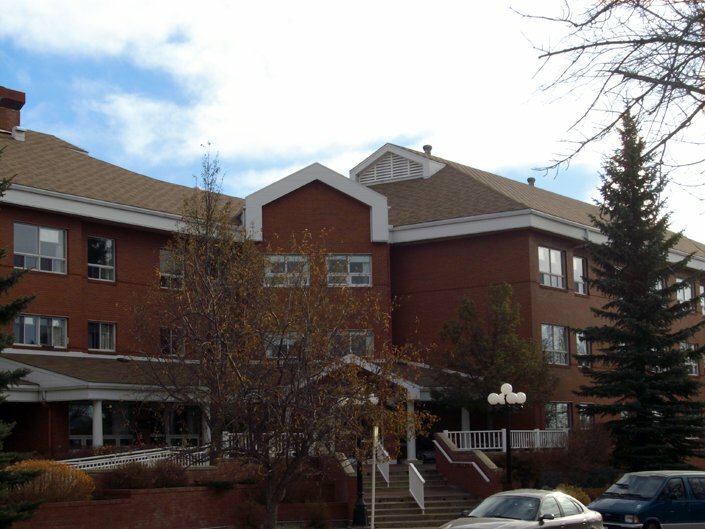 Timberline Roofing dependably installs and services commercial asphalt and residential roofing throughout central Alberta. Use our form to estimate the initial cost of repair or installation. 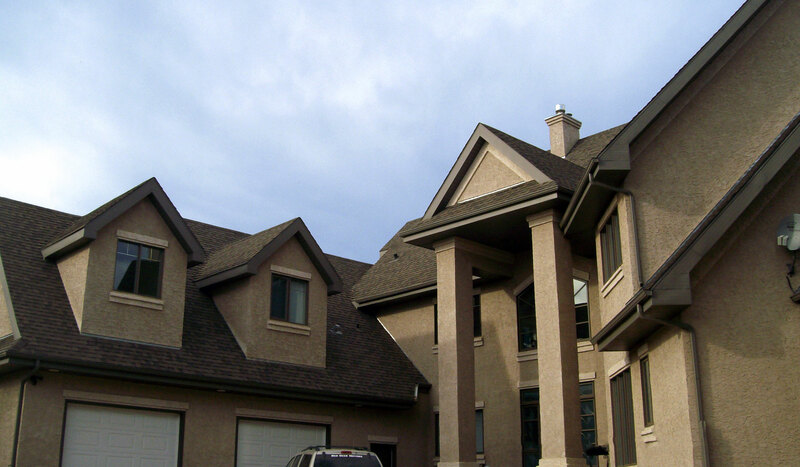 Commercial asphalt and residential roofing throughout central Alberta. With our quick and clean service, most houses are done in a day. 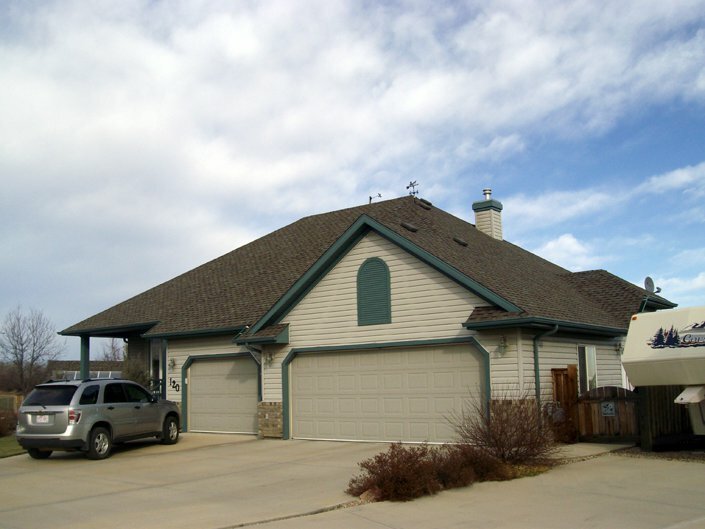 Timberline Roofing Inc provides quick, clean service for the installation of asphalt and fibreglass shingles on residential and commercial buildings. 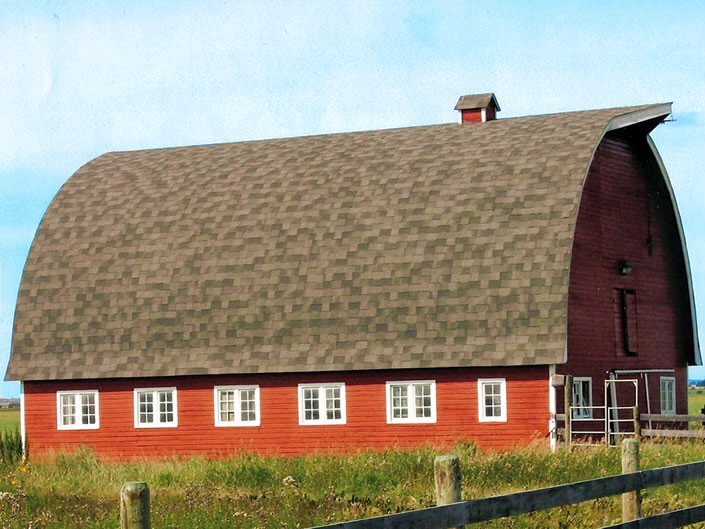 Established 21 years ago, Timberline has grown to become central Alberta's most trusted roofing company. 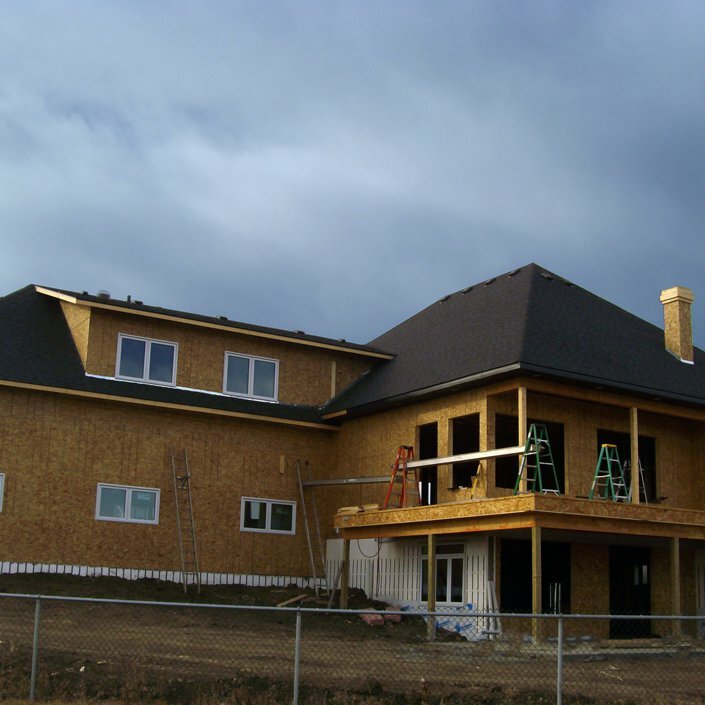 With thousands of successful projects under our belt, we are focused & organized – especially in the aftermath of a major storm – and are the best choice for your roofing needs moving forward. If you are planning a re-roof we take pride in our clean up. We will clean your eaves, remove all debris, rake up small debris if required, sweep your sidewalks & driveway and run a magnet across your lawn to pick up nails. "I would just like to thank the crew that worked on my roof. It looks awesome. Keep up the great work!" Serving Edmonton, Calgary, Camrose, Red Deer and Central Alberta.